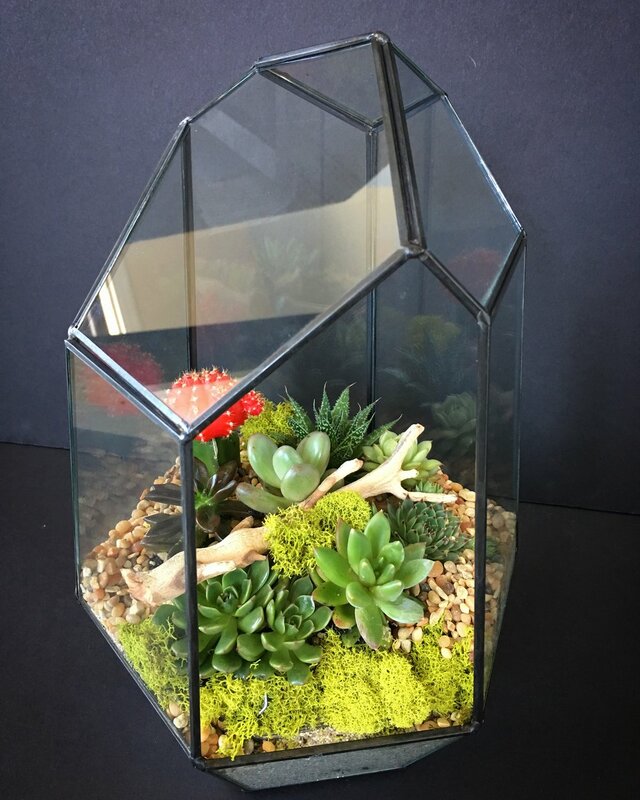 A unique planter of succulent and cacti for a low maintenance person in your life. Sample of stunning weekly flowers deliveries. We design in keeping with your company brand and vision.